"Krinzinger Projekte's "Artists in Residence" Offers Some Intrigue, But Mostly Feels Unfinished." Whitehot Magazine of Contemporary Art, June 2017. 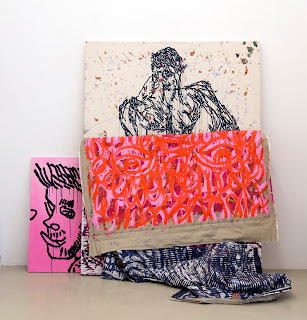 "Krinzinger Projekte is the project space of the larger Vienna institution Galerie Krinzinger (located a few miles away), where the younger artists on the gallery’s roster have the opportunity to experiment and explore. As a result, the gallery setting is what one would expect of a “project space”—it has a very raw, unpolished feeling, with unpretentious spackled white walls, gray concrete floors, and simple, direct lighting. 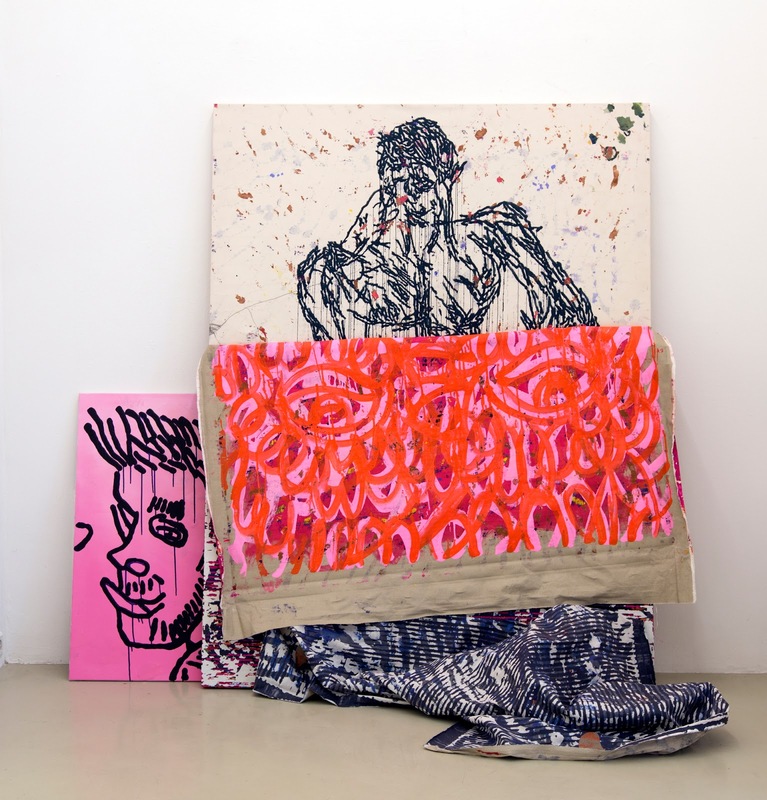 The show does not lack for variety: there are paintings, collages, sculptures, installations, photography, book arts, and more on display across the three rooms. On the whole, Artists In Residence 2016, which comprises 9 artists from the aforementioned locations, lacks a larger cohesive theme or formal unity; it seems as though the curator has accepted this fact, and decided to just give each artist their own little corner of space rather than trying to group works together in a more creative way." "Review: Yingmei Duan's Thingness." Paste Magazine, June 19, 2017. "The multi-room installation contains a veritable smorgasbord of Yingmei’s personal effects in all shapes and sizes in a completely interactive format, including such disparate items as a suitcase, puppets, a ladder, books, clothing, a chair and photographs, along with several video pieces. After sitting in one of the chairs she has chosen in the first room, you are invited to watch the first video of Thingness: a video of Yingmei’s opening night performance in the space. Leading the audience around the second room of the exhibition slowly and purposefully, Yingmei sings a wordless song as she touches each object in sequence to activate it, often handing it to the audience for their own study, then placing each handwritten label by the appropriate object. She takes her audience inside her own mind, one object at a time as she uses them in a facsimile of how they are meant to be used, imbuing each of the items with purpose and meaning."